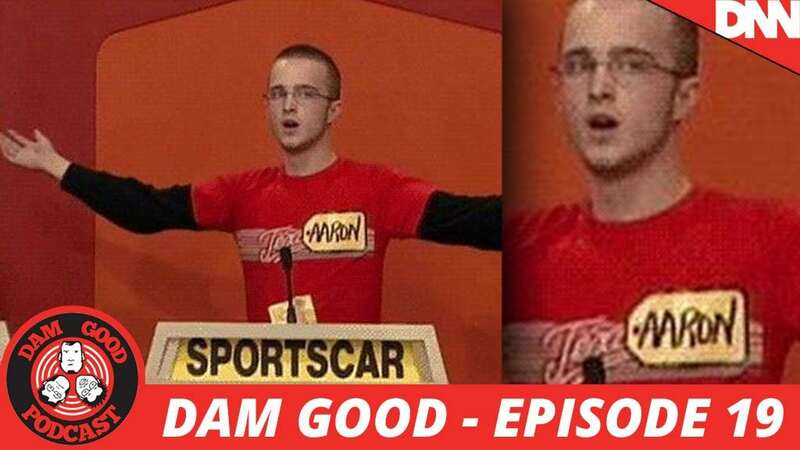 The Dam Good Boyz return with the Dam Good Podcast and another trip through the Dam Good Radio Network archives as we present Episode 2 of the old time Dam Good Radio network serial, Jessup & Bullseye! Get ready for the premiere of the new Dam Good Game Show, The Price Is Aight! Also, Yawnz Fawtz returns with Flatulent Theater, Parker premieres his Poetry Corner, and our good friend Alyssa Mason joins us again for another round of Creepy Or Nah!